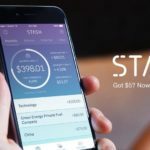 Fintech startup Stash today announced it has raised $37.5 million in Series D funding to accelerate product expansion and serve millions of financially underserved Americans. The latest round was led by Union Square Ventures, and included existing investors Breyer Capital, Coatue Management, Entree Capital, Goodwater Capital and Valar Ventures. Founded in October 2015 by Wall Street veterans, Brandon Krieg and Ed Robinson, the New York City-based fintech startup helps to empower a new generation of investors, giving everyone access to financial opportunity. Americans paid an astonishing $15 billion in overdraft fees (non-sufficient funds fees/NSF) in 2016, according to the Consumer Financial Protection Bureau, an average of $30-45 for each bounced check or overdraft. In a radical move to help clients keep more of their money, Stash has lowered the ACH reversal fee on Stash accounts to $0.50 for returned deposits. 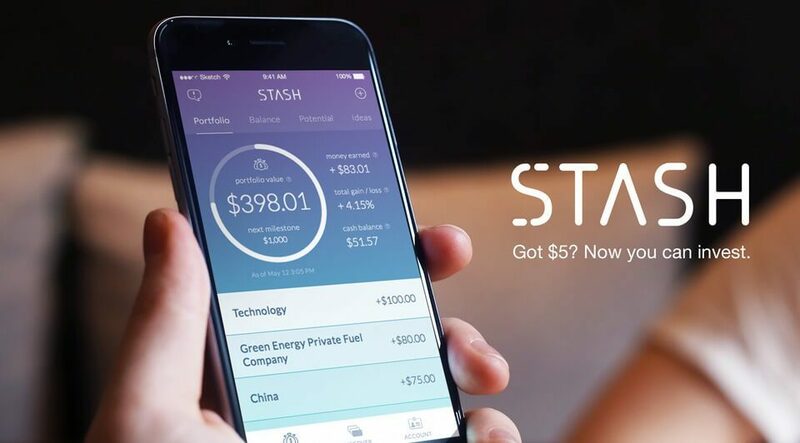 Stash’s financial platform helps to revolutionize how millions of Americans invest and save. Investors sign up in-app or online and pick from a short list of investments curated for them. The Stash advisor helps guide investors from there, with advice, support and recommendations. Stash encourages investors to build good financial habits for life. Unlike automatic alternatives, Stash empowers investors to think about their views, share ideas with friends, and create their own personalized investment approach. Rolling out this week, Custodial Accounts allow Stash clients to open new investing accounts for minors. Now, adults can use Stash to give the kids they care about financial head starts for education, retirement, or just life in general. Smart-Save helps clients effortlessly save money by studying individual spending and earning patterns to determine when a person has spare cash. Smart-Save then automatically moves a portion of the money into the client’s Stash account, where any uninvested cash will be held in an FDIC insured account. * With a client-first approach, Smart-Save will never initiate a transfer when a client’s checking account balance is low, ensuring a healthy account minimum is always maintained. 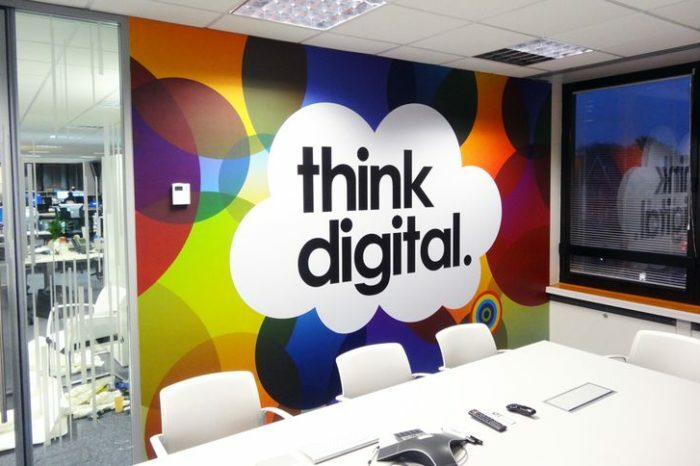 Additionally, clients can withdraw their funds at any time with no fee. Smart-Save is designed to help the nearly 50% of Americans who don’t have enough money to cover a $400emergency expense start a savings fund. Stash Coach provides dynamic recommendations to help clients improve their financial life and maintain a balanced portfolio. Coach encourages and supports a client’s journey through challenge, and awards points to clients for accomplishments in saving and investing. “Through customer focus and a data-driven mindset, Stash has been able to create a powerful consumer brand, with unprecedented growth, on its journey to fix the inequities plaguing financial opportunity across the U.S. We’re excited to join them on this mission to shake up the status quo,” said Rebecca Kaden, Partner at Union Square Ventures. Stash is on a mission to provide all Americans with the education, tools and guidance needed to unlock their own financial opportunity. Stash simplifies and optimizes the way customers spend, save and invest their money. Clients of the Invest suite of products can choose from a selection of over 40 curated ETFs to build personalized portfolios that reflect their investing interests and beliefs, as well as savings goals.